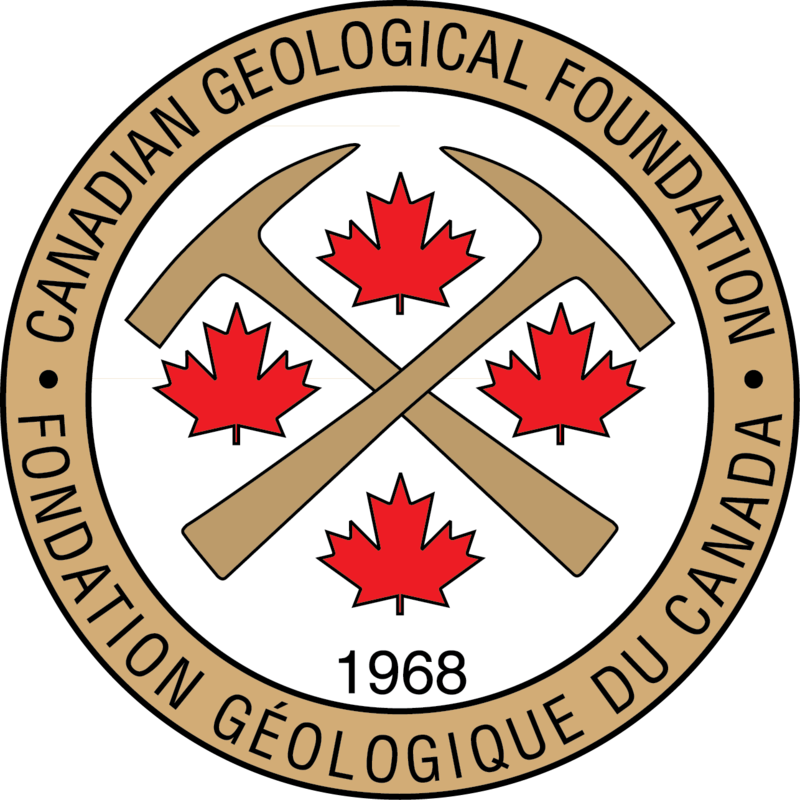 The Canadian Geoscience Education Network (CGEN) is the education arm of the Canadian Federation of Earth Sciences. CGEN is concerned with all levels of geoscience education in Canada and encourages activities designed to increase public awareness of geoscience. CGEN exists to stimulate the development of geoscience awareness activities in Canada and to coordinate the efforts of the Canadian geoscience community in matters related to geoscience education and public awareness of geoscience. It acts as a forum for discussion of matters related to geoscience education in Canada. Since programs related to education in schools are best delivered on a local scale, CGEN is a collective of grassroots activists who deliver programs in their local areas. CGEN undertakes initiatives that can only be conducted on the national scale and raises funds to support grassroots activities. NOTE: The members list on this site is no longer being updated. Please visit one of our social media sites to make contact with other members.